and released his debut album "Love and Death" on 3 May 2019. 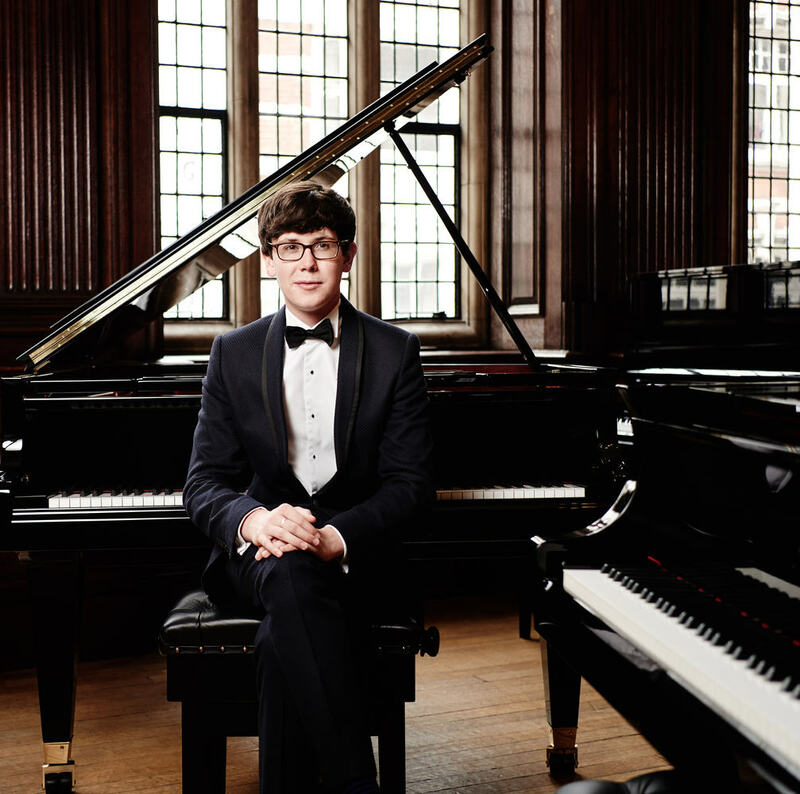 Martin James Bartlett, the 2nd winner of the 16th Kissinger Piano Olympics, has signed an exclusive record deal with Warner Classics. The young pianist will perform with the chamber orchestra of the Bavarian Radio Symphony Orchestra on June 16th, 2019 during the Kissinger Summer. Martin James Bartlett also announced the release of his debut album "Love and Death" on May 3, 2019. Since winning the BBC Young Musician of the Year 2014 award, Matin James Bartlett has played with renowned orchestras including the BBC Symphony Orchestra, BBC Scottish Symphony Orchestra, BBC Concert Orchestra with BBC Balls, Bournemouth Symphony Orchestra, Royal Philharmonic Orchestra, London Mozart Players, Manchester Camerata and Tokyo Symphony Orchestra. In October 2018 he won 2nd place at the Kissinger KlavierOlymp and was the winner of the Audience Award. In 2019 he took part in a public master class with Sir András Schiff at the Salzburg Mozart Week and other master classes at the Verbier Festival Academy with Schiff as well as with Richard Goode and Sergei Babayan. The coming season will see performances with the Classic FM Live (London's Royal Albert Hall) with the City of Birmingham Symphony Orchestra, Janáček Philharmonic Ostrava in the Czech Republic and at the Ruhr Piano Festival, at festivals in Mecklenberg-Vorpommern and at the Piano aux Jacobins in France. At the Kissinger Sommer he can be heard with the Chamber Orchestra of the Bavarian Radio Symphony Orchestra conducted by Radoslaw Szulc on 16 June, and on 17 June he takes part in the master class with Cyprien Katsaris.